Tagline: We care about your business. 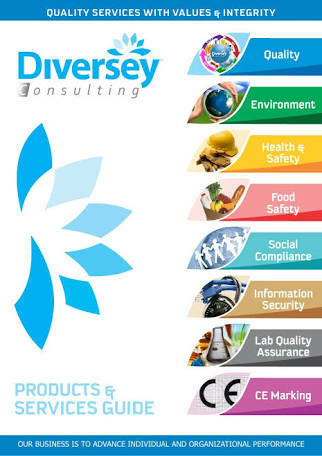 Diversey Philippines, Inc. is part of Sealed Air. Together, we are the new global leader in food safety and security, facility hygiene and product protection. 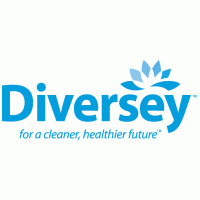 Diversey is committed to a cleaner, healthier future. Our products, systems and expertise make food, drink and facilities safer and more hygienic for consumers and for building occupants. 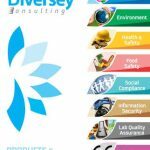 With sales into more than 175 countries, Diversey is a leading global provider of commercial cleaning, sanitation and hygiene solutions. The company serves customers in the building management, lodging, food service, retail, health care, and food and beverage sectors. We don’t just sell products. Instead, we are knowledge-based provider backed by thousands of scientist, engineers, equipment, application and industry experts, and state of the laboratories dedicated to delivering tailored solutions to our customers.